About the Company: International Business Machines Corporation is an American multinational information technology company headquartered in Armonk, New York, United States, with operations in over 170 countries. Job Profile: There are openings in 2 different verticals of IBM. 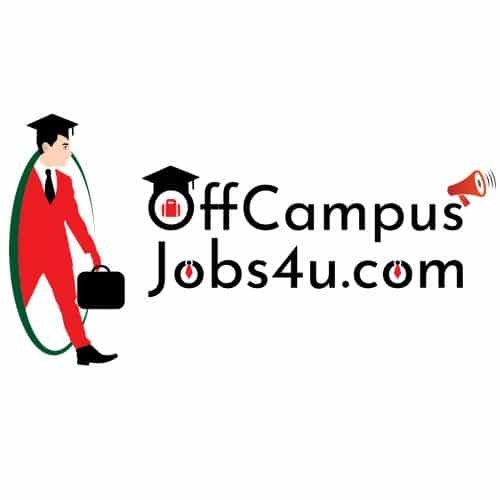 For Job profile and Eligibility Criteria click on following links. Eligibility (percentage) criteria for both profiles are different. 2.Degree Courses: Graduation and Post-Graduation – B.E/ B.Tech/ M.E./ M.Tech – 58% or 5.8 CGPA. 3. No current /past backlogs. We will share the data of registered students with company and company HR will send invitation mails to the shortlisted eligible students. Only those students who will receive Hall Tickets /Invitation mail from IBM will be allowed for the drive. Plot No B, Sector no 110, Gate NO 1.